Start taking classes at BollyNaach Dance Company and other studios! BollyNaach focuses on growing dancers in various styles of Bollywood and Indian dancing thereby developing versatile dancers. BollyNaach strives to excel in creativity and unique dancing artistic choreography. The institute teaches a wide variety of authentic Indian dance classes including Bollywood, Bharatnatyam, Kathak, Kuchipudi, Odissi, Bhangra, Bollywood Belly Dance, Bollywood Fitness and others through experienced and talented Instructors. The students will get opportunities to perform in dance shows, community events, and school recitals to showcase their talents. Advanced students can also aspire to joining the BollyNaach Dance Company's team of talented dance professionals. 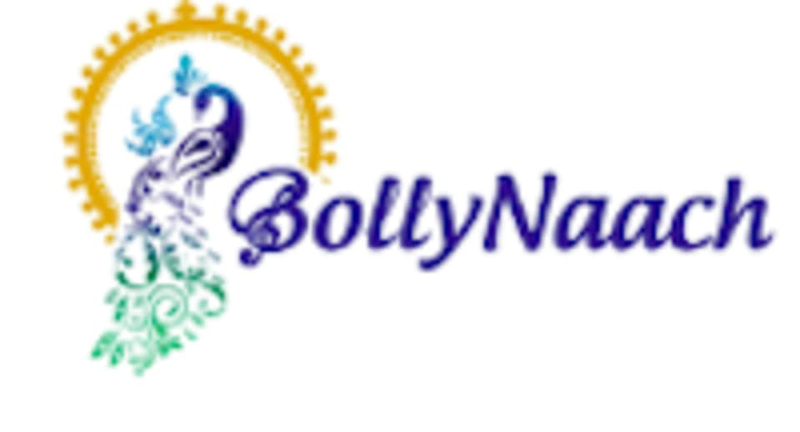 BollyNaach also offers dance fitness classes similar to zumba with Bollywood flavor, Yoga, and more. BollyNaach in Fremont is located at 3646 Thornton Avenue in Fremont, CA.